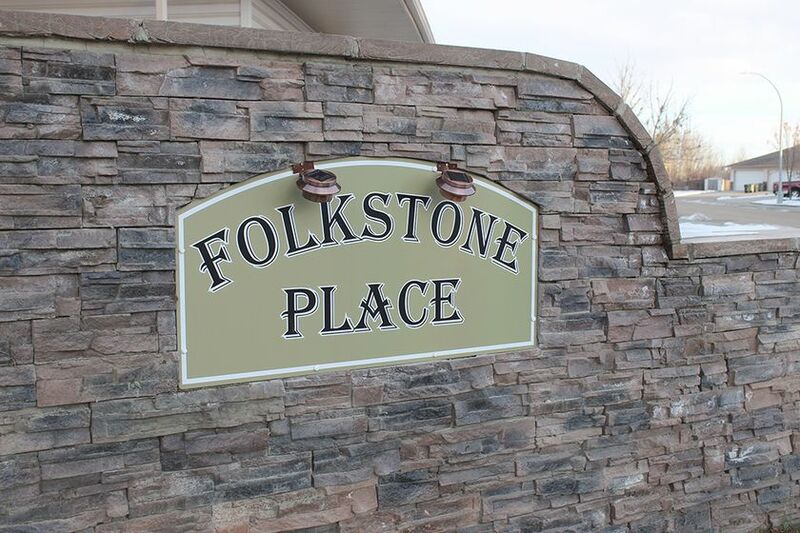 Spruce Grove is supporting the Meridian Foundation in their Folkstone Affordable Housing Project. During the City’s Nov. 26 regular meeting, council was advised the Meridian Foundation Board of Directors had unanimously passed a motion authorizing the foundation to borrow up to $6 million for construction, and completion of the affordable housing project. The debt will be the responsibility of the foundation and not the City. The estimated cost of this new construction project is $13,958,000. The project will be funded through a combination of government funding, cash reserves, mortgage financing and a capital community fundraising initiative. ← RESOURCE | What gets lost in the definition of inadequate housing?